Name: Ribbon Cutting at Dotlanders! 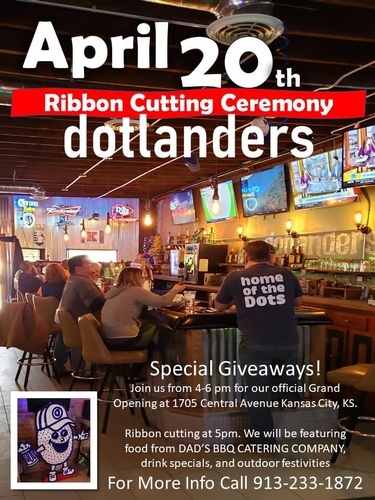 Join our members at Dotlanders Bar to celebrate their recent remodel with a ribbon cutting ceremony! Ribbon cutting will take place at 5 p.m.